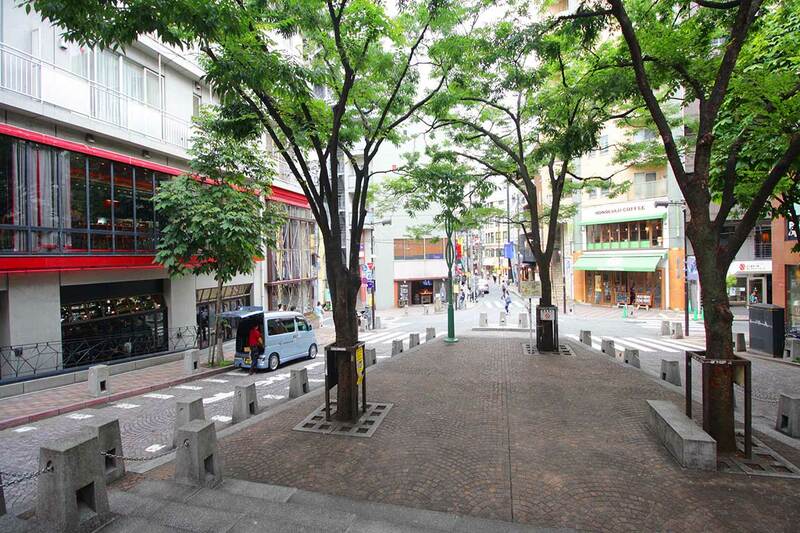 Azabu-Juban, accessible through the Toei Oedo and Namboku line, is a lively residential area in central Tokyo with a mixture of Japanese shops, restaurants and authentic bars. 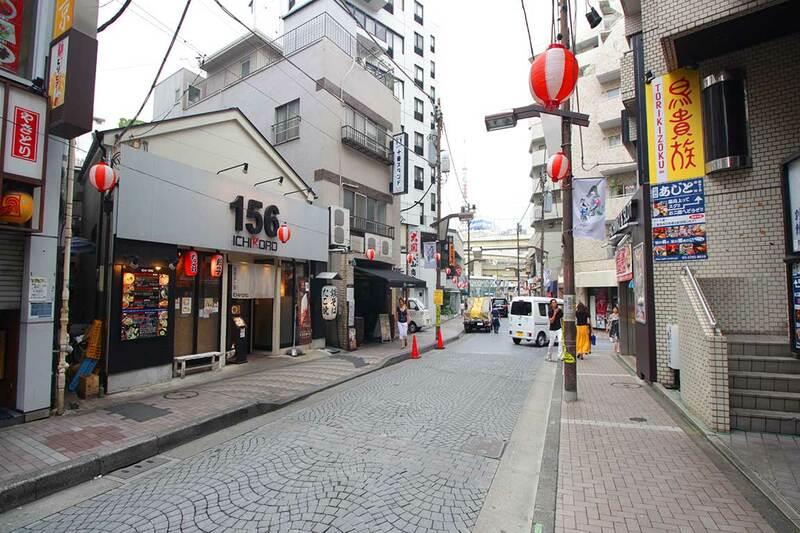 The main street, a block away from the main busy road junction, has a village-like feel with traditional cobbled stoned paved roads. 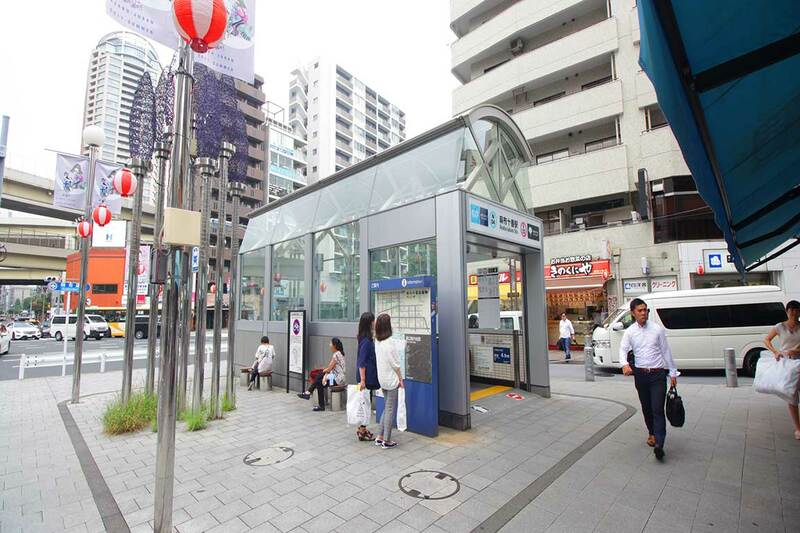 The convenience of several supermarkets in this central location and the proximity of Hiroo and Roppongi make it one of the most sought after residential areas in Tokyo, especially among expats. 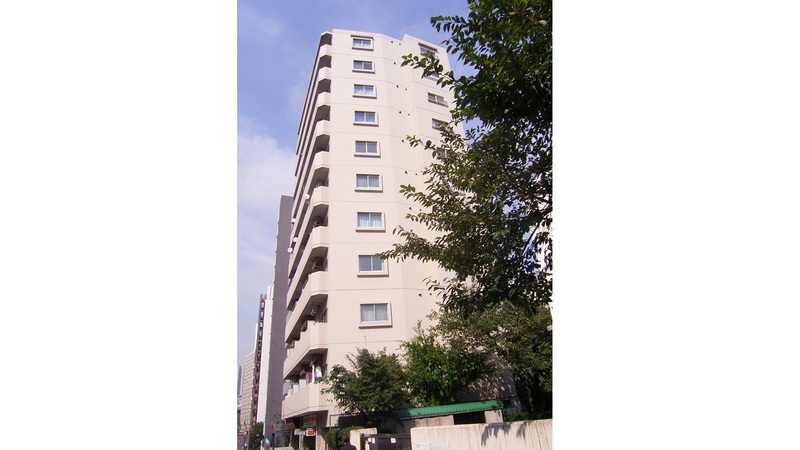 Fontana offers budget price apartments within a five to ten minute radius of Azabu-Juban station.